No longer do you have to be embarrassed or self-conscious if you show too much gum when smiling or you feel your gums are too dark. Aesthetic gum correction treatments are widely available today and are becoming more popular by the minute. The Waterlase iPlus Laser from the USA has revolutionized these dental treatments by making the procedures simple, faster and virtually painless. Perfect for someone like me! Gummy Smile: Simply, this is when more of the gums are on show when you smile. The optimal smile line should reveal little gum tissue. This is why people with gummy smiles feel reluctant to smile as they think it is not pleasing to the eye. No need to worry as this is easily corrected with laser dentistry. The Excess gum tissue around the teeth is removed, revealing more of your teeth, giving a more balanced and harmonious appearance. Best candidates for this treatment are people who have uneven gums that mask a large portion of their teeth. 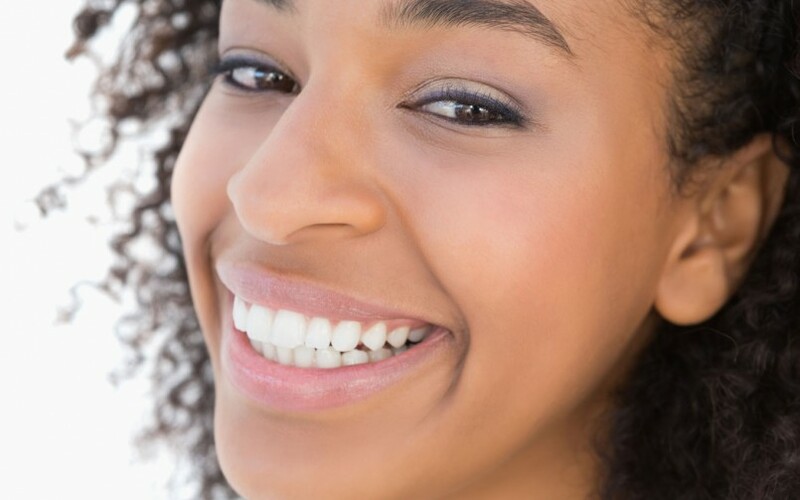 Gum Depigmentation: Even though gums may be healthy, some patients find their gums unattractive due to being too dark or blotchy and seek treatment to lighten them. Again, this can be resolved with laser dentistry to achieve gums that are pale pink in color. Interestingly, gum pigmentation is caused by melanin and usually occurs from various factors such as genetics, poor oral hygiene, systematic diseases, medication, and smoking. Another good reason to give up the old habit for those that smoke! With both cosmetic treatments, patients should already have healthy gums and practice good oral hygiene. If gums are swollen or inflamed due to gum disease, this will need to be addressed before the dentist will perform such treatments. So stop masking your smile and pop along to your local dentist in Dubai to find out more about these popular gum correction treatments and laser dentistry in Dubai.